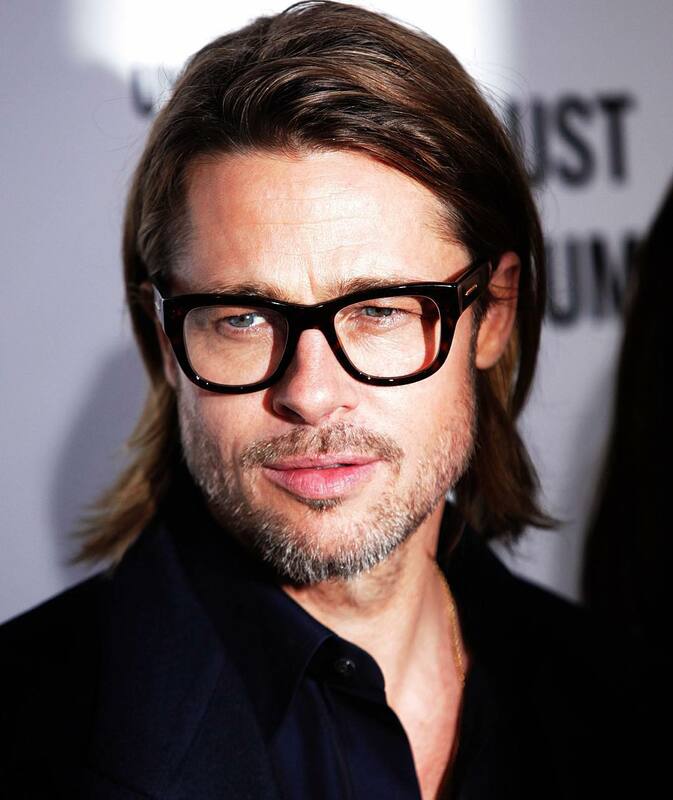 We love Brad Pitt as you do! 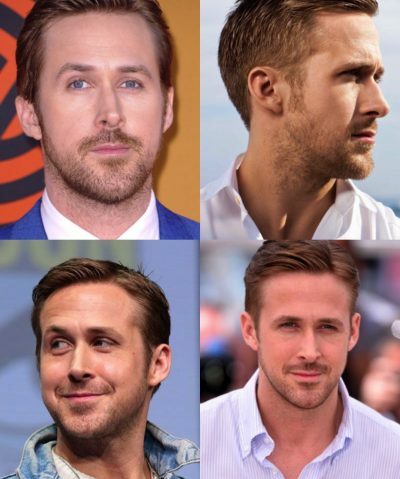 If you’re looking to achieve his style, we got you covered with some tips and tricks on how to style your crowning glory like the amazing actor! 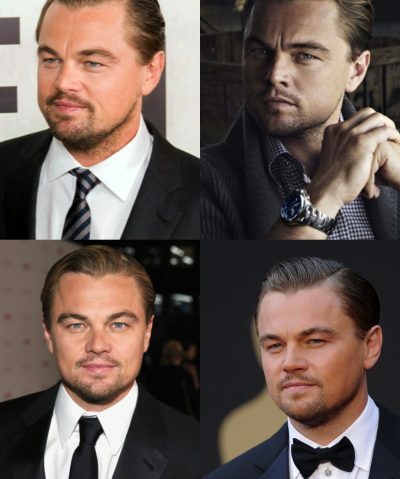 The hairstyle is for men with triangular, heart, oval and round shape faces. It is a long haircut that requires a jagged cut all over the head for that feathered but light feel and look. 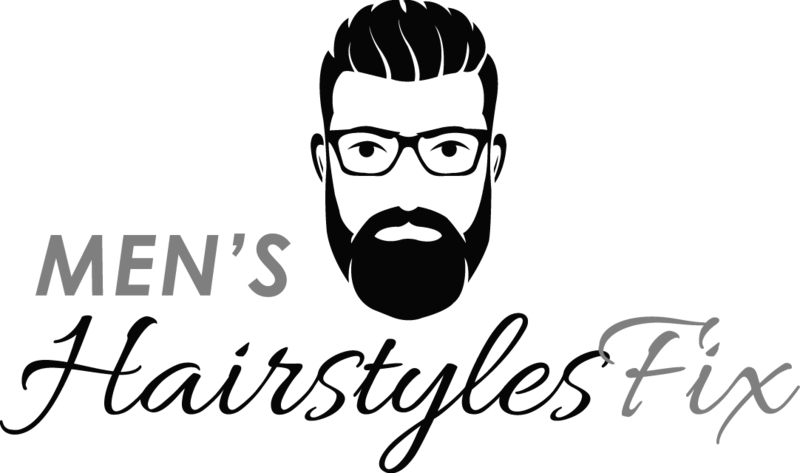 It works perfectly for men with medium or fine hair but then looking for a casual and trendy style for their round face. You must use a hairstyling product for shine and hold as well as prevent split ends with regular trims. 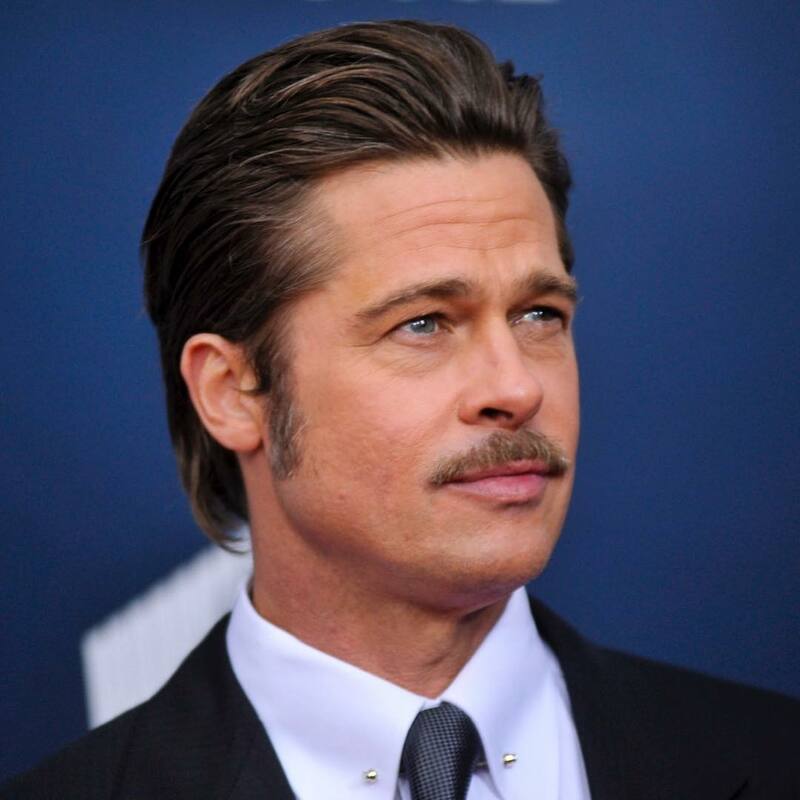 This Brad Pitt hairstyle is for men with triangular, round, heart and oval shape faces. It also works for those who want a casual but cool look for daily wear. The style has a distinctive jagged cut top and clipper cut sides and back of the hair for that flowing movement and better texture. The style is for men who never forget about regular trim schedules to keep it looking great for a long time. For shine and hold, they should also be able to use a hairstyling product. If you want a straight but short haircut, you might want to select the layered top hairstyle for some volume and texture. 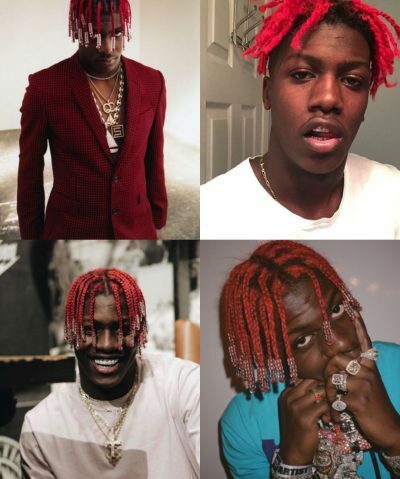 This hairstyle works for men with oval, triangular, round and heart shape faces. 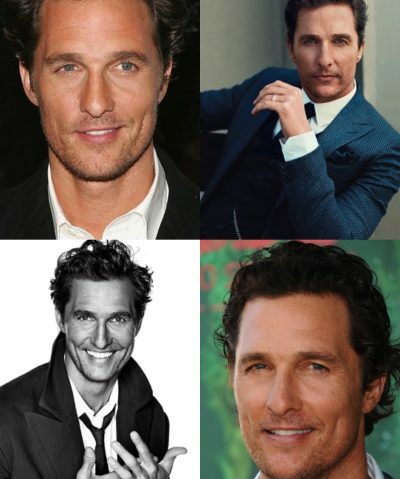 It is a versatile hairstyle for men looking for a low maintenance haircut, too. It is notable for its short sides and back that gives that clean and sleek finish, but with layered jagged top that gives a funky style and finish. You will need a bit of molding and waxing cream for this hairstyle to remain fabulous. The styling time required to get the look is 10 minutes. The hairstyle suits those with triangular, heart, oval and round shape faces. The main idea of this hairstyle is achieving a near and sleek appearance. To get the look, ask your barber that you want the sides of your hair smoothed back up and then around your ears to get clean finished edges. The top, however, should be kept long enough for that formal look by having it smoothed back. 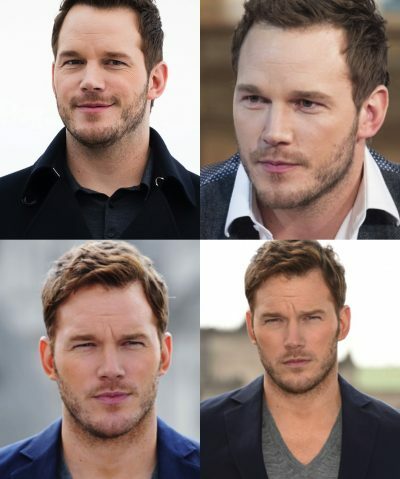 You can copy the style if you have a straight, short hair. This style works for any occasion and function. 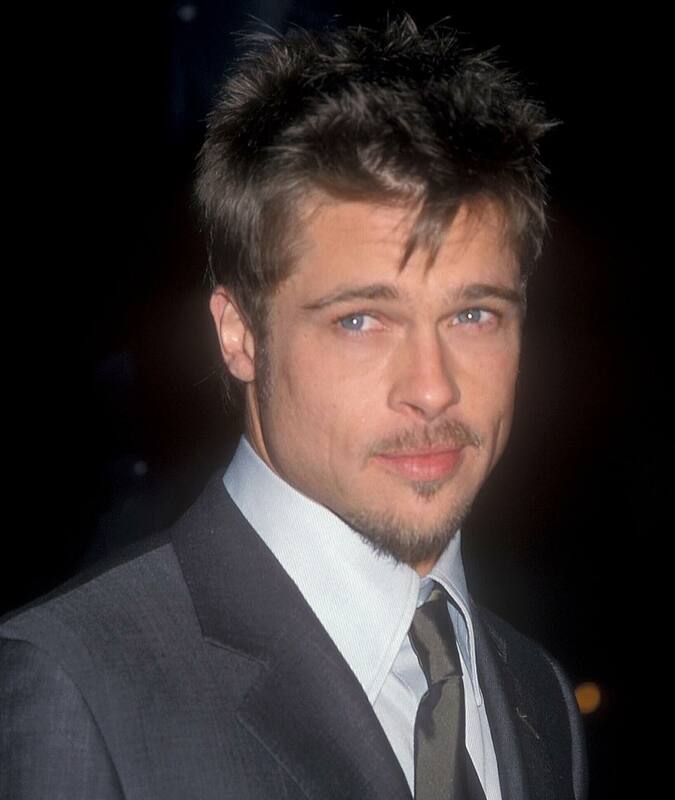 Get Brad Pitt’s look! Go and schedule a visit to the barber today!